Every Android device is associated with a unique Google Services Framework (GSF) key with it. It’s important to know your GSF key during some off bit works. You can retrieve it from Google. What is Google Services Framework (GSF)? This key is a unique key for each device. It is used to identify your device for market downloads, specific applications uses this key to identify the device which is been used to purchase their services and many more things. 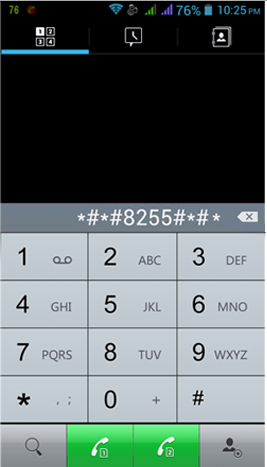 Your Android Device GSF key is a specific alpha-numeric Identification code associated with your mobile device. GSF ID key may need in order to Customer Support to assist you with certain issues. How to Get Device Unique ID? To get your unique unique key, there are two methods. 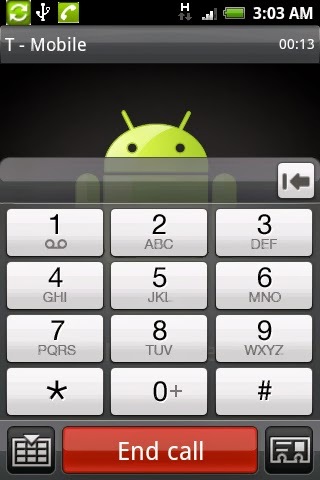 One is by using your phone’s dialer and the other is by using an Android app. Here we will go through both the methods. Step 3 : You will get a new screen on your device, i.e., GTalk Service Monitor Screen will open up. Scroll a bit down and you will see the GSF key as shown in the picture below. Now, if you are not able to locate your GSF ID key using above method you can always go for the next method which is more simple to follow. 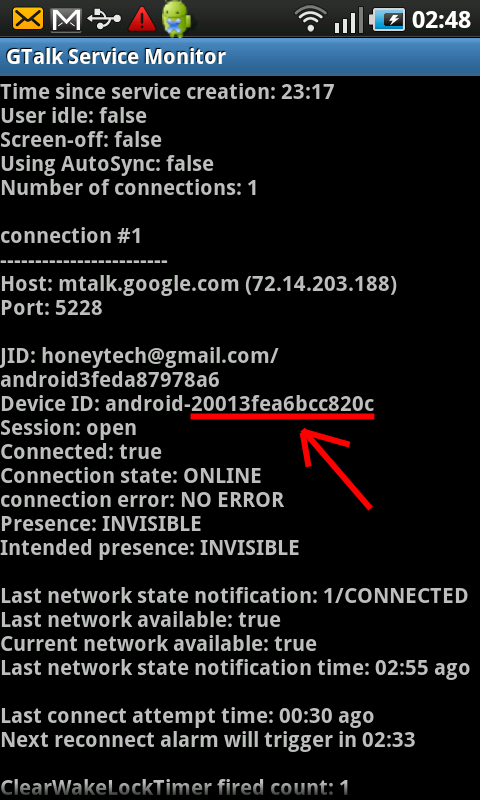 In this method you will need to go to the Google Play Store to download an app called “Android Device ID”.